There’s an archaic stereotype that looms over the leadership hierarchy of the healthcare industry. That is, that physicians are the leaders, the delegators, the most knowledgeable in the field of medicine. And nurses are the helpers, performing administrative tasks and taking direction from the doctor in charge. While a century ago this might have been the case, it is far from reality today. In today’s healthcare system, a clear-cut hierarchy no longer exists. Nursing responsibilities are expanding, and the roles of all healthcare providers are becoming more and more interdependent. In response to this cultural shift in healthcare, the Institute of Medicine (IOM) published the study “The Future of Nursing: Leading Change, Advancing Health” in 2010, which called for “a style of leadership that involves working with others as full partners in a context of mutual respect and collaboration,” citing evidence that this leadership style is linked to better patient outcomes, fewer medical errors, and greater staff satisfaction. The report urges nurses to expand their roles not just as patient advocates, but as policy makers who “advocate for the entire care delivery system.” While nursing responsibilities have expanded, from treating acute and chronic diseases, to ordering and reading diagnostic tests, to prescribing medications and administering anesthesia without the supervision of a doctor, nurses’ initiatives to lead and shape the healthcare industry have been stagnant, and sometimes even punished. In her 2015 op-ed in The New York Times, Alexandra Robbins referenced an instance Jack D. Weiler Hospital of the Albert Einstein College of Medicine in New York threatened its own nurses with arrest for even daring to publicly address the issue of staffing shortages. Not only do nurses often make up the largest component of a hospital’s staff, but they also usually have more interactions with patients’ compared to other types of providers. This, in turn, makes them one of, if not the most trusted professionals in the healthcare industry. "Nurses are a proxy for the voice of the customers, the patients," says Paula Roe, BSN, operational excellence leader at Simpler Consulting. 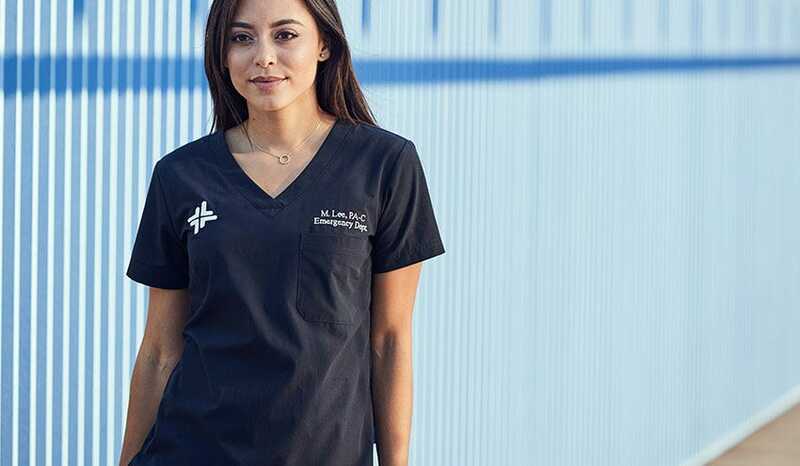 Nurses are greatly in tune with the ever-changing needs of patients, and they know exactly what is required of the nursing staff in order to meet those patients’ needs. Yet nurses are mostly absent from the most influential healthcare policy-making groups, which include elected officials in Congress, state legislatures, hospital boards, and local governing bodies.